Mediumistic Reading is a great way to connect with your passed-over loved ones: whether you just want to say hi, or have questions for them. A Tarot Reading is just what you need if you are looking for guidance on a specific issue or challenge in your life. Want to do something different with your family and friends? Then a Group Reading may be for you. Can't make it to a personal reading? Then request your Tarot to be read via email. You ask the question, the cards provide the answer. Want to become your own psychic? Then these personal Tarot Courses are for you. From beginner to advanced readers - I've got you covered! 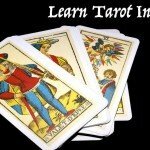 Learn to read the Tarot quickly and easily at the comfort of your home on your time. I tune into the World of Spirit to connect to your loved ones that have passed over. I don’t claim to know the future, I don’t claim to have any magic powers. 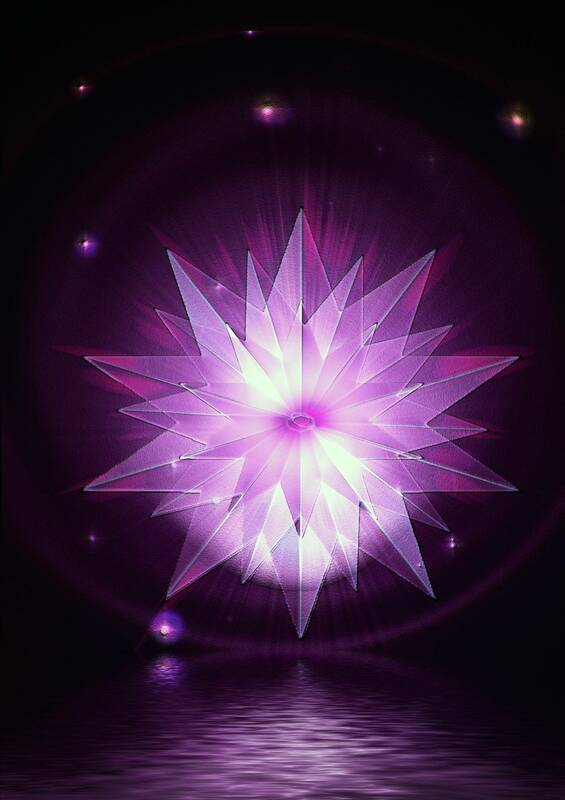 I simply communicate with the Spirit World and relay the information I receive. 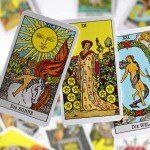 What do I need to do to prepare for a mediumistic reading? All you need to do is put the intent out into the Universe and the Spirit answers. No, you don’t need to shout into the air or write an elaborate letter. All you need to do is think it! You may not hear the answer (that’s my job), but Spirit responds. When coming for a mediumistic reading, you may want to bring an object that belonged only to your loved one (preferably something made of metal, although anything else will do as well). Through psychometry I am able to read the energy of the object, and, therefore, the person who owned it. Also prepare a few questions that you would like to ask spirit – it is a conversation, after all! I promise you I am yet to see jumping tables or menacing apparitions at a reading. Most communication with Spirit is an expression of Love. They will relate it and express it every time they can. You won’t hear me speak in scary voices or transform in body. Although sometimes when I channel your loved ones, I will pick up their mannerism or speech patterns. That’s as scary as it gets. My loved ones did not speak English. Can you still communicate with them? Spirit communicates on a different wave length from us. It is more telepathic than verbal. I will usually pick up that someone spoke English with an accent or not at all. However, it has never been a barrier to communication. Because most of our communication is telepathic, it transcends language barriers. 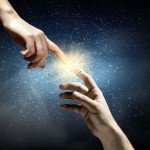 Do I have to believe in Spirit communication? Your beliefs are irrelevant to our session. Spirit will communicate with you whether you wish to accept it or not. However, if you come for a reading, it is best to keep an open mind. Please listen to what Spirit has to say and you may be in for a great surprise. I saw Marina about six months ago for a Tarot Reading. She was very detailed and amazing. I am only writing the review now because it wasn't until now that all of her information hit home. I will be returning the next time I will need clarity in my life. Marina is very kind and gives the information directly. 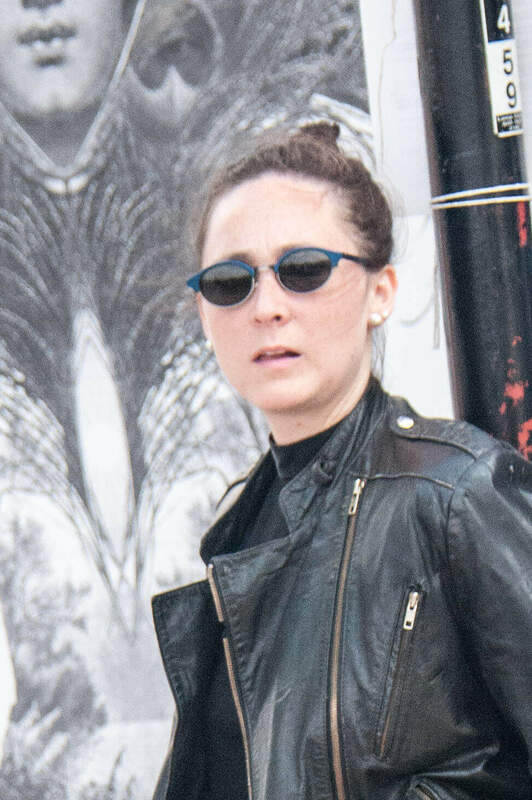 She was able to describe details of events that no one else would have known. I was always skeptical about mediums,but Marina is the real deal. I will definitely be a returning customer!! I got a reading from Marina a few months ago when I was at a crossroads, dating someone overseas and not sure what to do. She told me (well I'm not going to divulge all info and sorted details) but she was 100% correct. On top of the correct reading she also told me when a great uncle also came through, some of the things I didn't believe but later asked a family member and everything checked out. 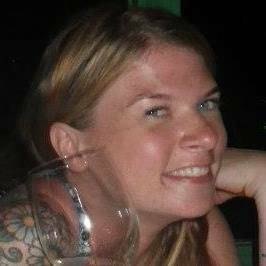 I have gone to many many readings over the years and what makes her different is not only her accuracy but her friendly nature and willingness to want to help with the issue. She's also hilarious while doing it! Want to be notified of updates and discounts? Subscribe to my newsletter and never miss a discount code!